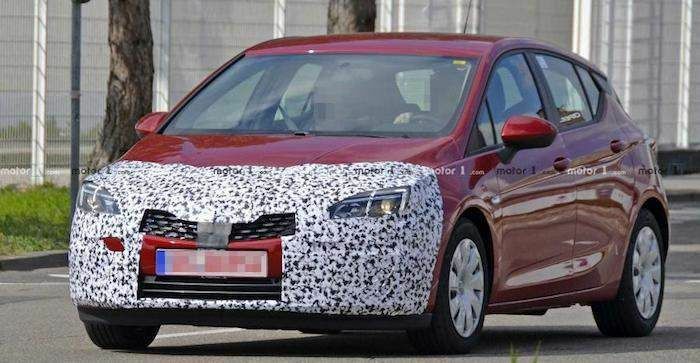 Photos from Motor1 demonstrate that the new Astra is being tested today in Germany. The car will get a recycled front body part and minor improvements regarding the rear lights. The most tangible changes in Astra relate to the cabin, as together with the newest architecture, the model will have own engines. These will be petrol and diesel motors, among which are Peugeot THP 1.2 l turbo engine and BlueHDi 1.5 l diesel. Officially, the new generation of Opel Astra will be presenting at the end of 2019.